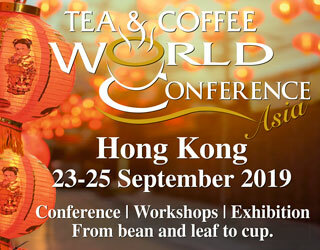 Looking for insights into what’s going on in the coffee industry? 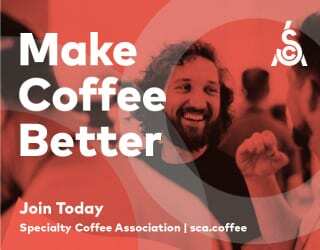 The SCA Specialty Coffee Expo, one of the third wave coffee industry’s biggest trade shows, is where you need to go. 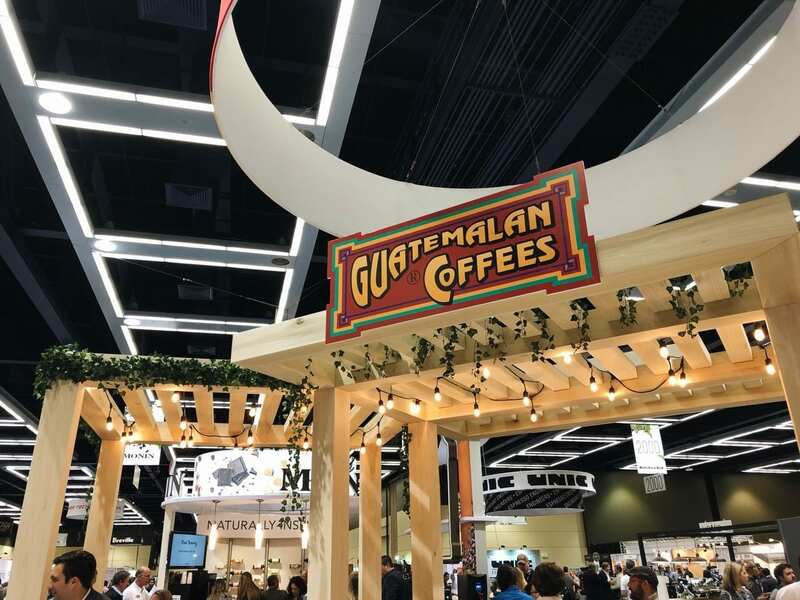 Held this April 20th to 22nd in Seattle, it featured thousands of visitors, exhibitors, roasters, producers, manufacturers, coffee cuppings, competitions, lectures, workshops, and more. So, we at Perfect Daily Grind packed our bags and headed off to find out the latest trends. 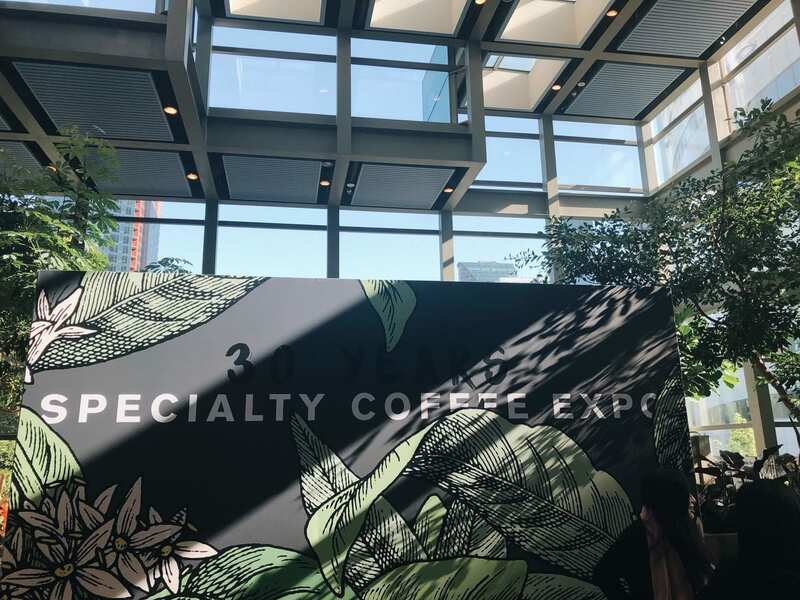 There were many remarkable things at Specialty Coffee Expo (such as the full-fledged specialty espresso bar inside a car trunk), but the one word that came up, again and again, was micro. Micro lot coffee. 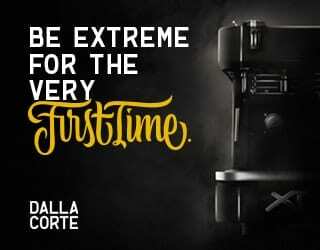 Micro roasters. Micro-sized equipment for micro batches. 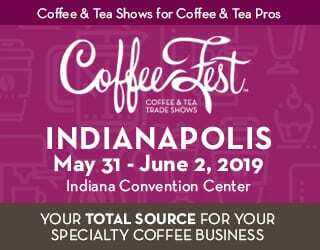 As I stopped by the GrainPro booth to view their hermetic coffee bags, designed to maintain coffee quality during storage and transportation, I noticed that they were using Specialty Coffee Expo to launch their newest product: a 15-kilo bag. You might also like: Micro Lot vs Macro Lot: What’s The Difference? 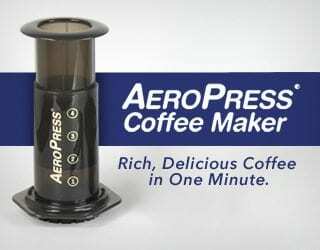 But it’s not just smaller hermetic bags that micro roasters need. It’s also smaller roasters. 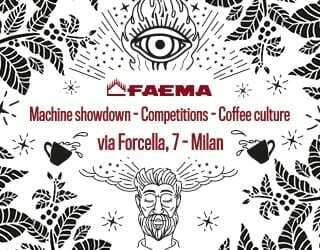 Specialty Coffee Expo and its European counterpart, World of Coffee, are the number one places for roaster manufacturers to showcase their latest releases and this year was no different. 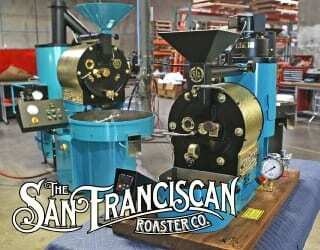 We saw a wide range of roasters of different sizes and with different capacities. 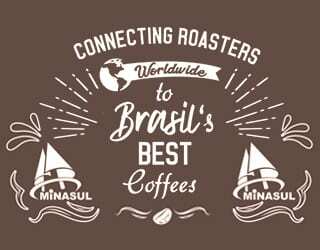 As the number of third wave micro roasteries continues to rise across the globe, roaster manufacturers are looking at ways to better meet their needs – which means greater diversity in size and features without sacrificing quality. Micro lots don’t just affect roasters, however: they also change how producers work. And again and again, I heard that micro lots are encouraging producers to experiment with processing. “Best coffees” is a significant comment: it’s the high-quality micro lots where producers are taking the most meticulous care over processing. 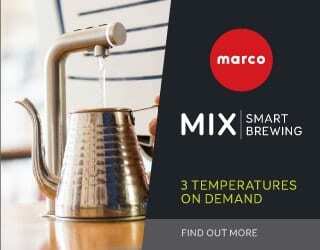 This could mean anything from following rigorous drying standards to experimenting with fermentation. 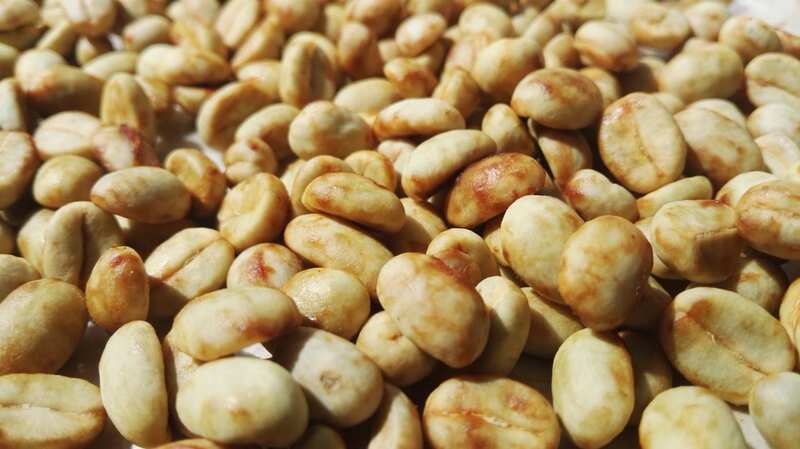 “Producers are looking at small machines to process small quantities,” João Alberto Brando of Pinhalense stressed. 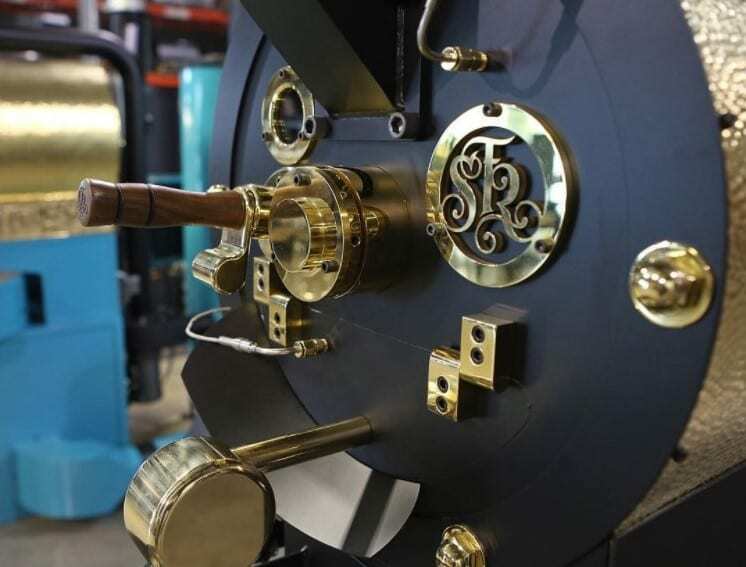 Almost one year ago, Pinhalense launched a specialist mill designed for honey coffee. “We’ve been investing in this kind of machinery to answer this new demand for producing micro lots,” João Alberto explained. Are Consumers Going to Demand More From Their Coffee? João Alberto added that “[new] processing methods done on a small scale will bring new flavors to the cup.” And as consumers get a taste of new and high-quality processing methods, they’re slowly developing a thirst for these flavors – something that, in turn, is placing more demand on producers to refine their processing. Discover more! Read: How Does Fermentation Affect Coffee Flavour Development? Micro lot coffee: it’s not just about smaller lots. 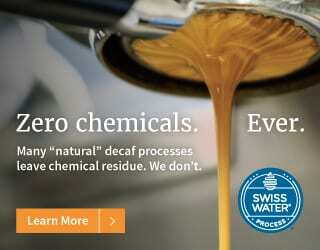 It has an impact on coffee quality, processing methods, equipment, prices, and more. 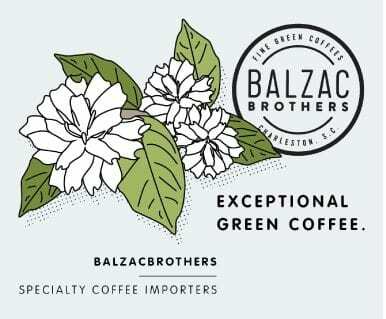 It opens the door to greater experimentation – and it should also encourage us to think more deeply about the prices we pay, as both quality and costs rise to produce these exclusive coffees. 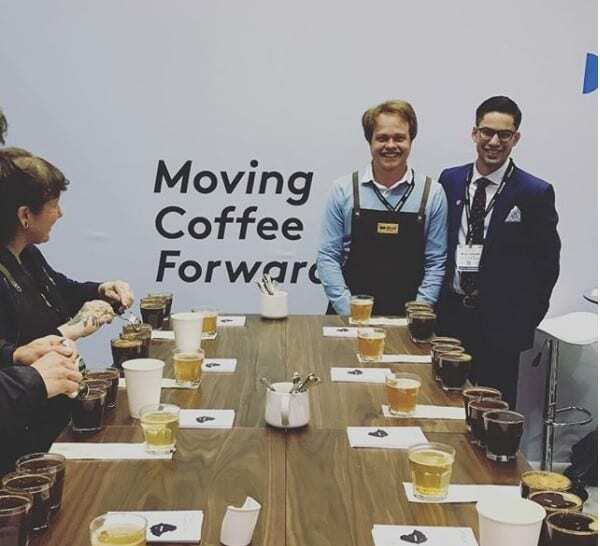 And as I wandered through the SCA Specialty Coffee Expo, it became clear that it’s being embraced by coffee professionals across the supply chain. 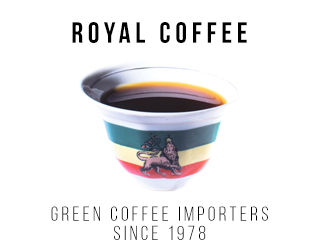 I don’t know about you, but I’m looking forward to seeing the impact of this growing trend in coffee shops, at coffee farms, and on coffee prices over the coming year. 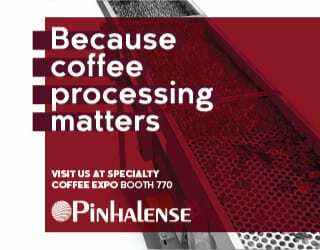 See you in 2019, Specialty Coffee Expo! 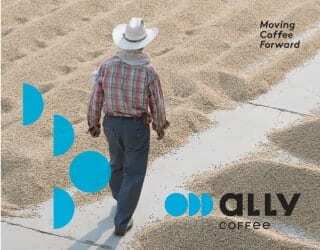 From Farm to Café, How Can Your Coffee Be More Sustainable?